Posted: October 9, 2014 in Sports Racers, Who,What,Where & When...? He took 6 hours 35 minutes to complete the race at an average speed of 76.3 KMH, an endurance test to be sure! Scuderia Ferrari had a busy and victorious weekend, running three Monza’s at the Eifelrennen at the Nurburgring, Nuvolari winning and another three in Targa. Borzacchini lead the Scuderia Ferrari Targa assault in a Monza 2.6 but retired after hitting a wall near Collesano, Brivio winning with Carraroli third in the other SF entry, both 2.3 Monza’s . One of Vittorio Janos’ greatest designs, the supercharged straight-eight ‘Monza’ is one of the most successful racing cars of all time. 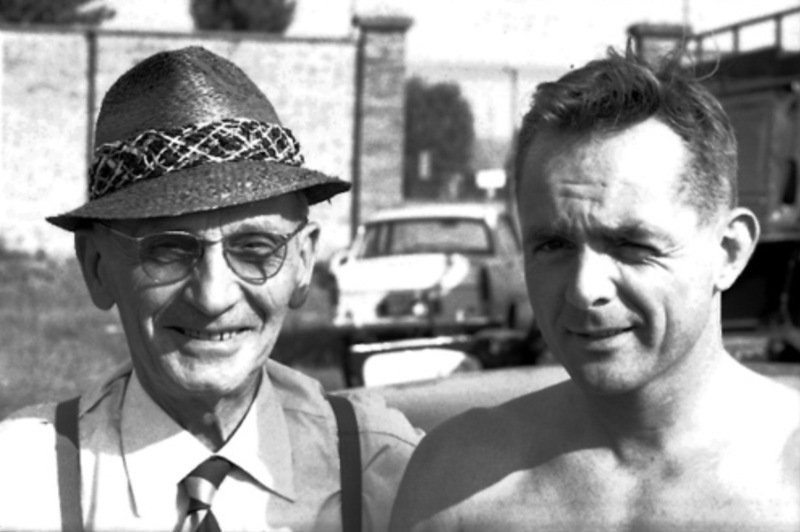 Alfa ‘pinched’ Jano from Fiat, where he was a key designer of their 804 and 805 GP cars. He was the leading figure in the design of Italian racing cars for over 30 years, Fiat in the 20’s, Alfa in the 30’s and Ferrari in the 1950’s, mind you his ‘Dino’ derived V6 engines were still winning rallies in the Lancia Stratos well into the 1970’s. As soon as he joined Alfa he worked on supercharging the P1 GP car whilst also designing the very successful straight-8 P2 for 1924, the car immediately victorious in the French GP. 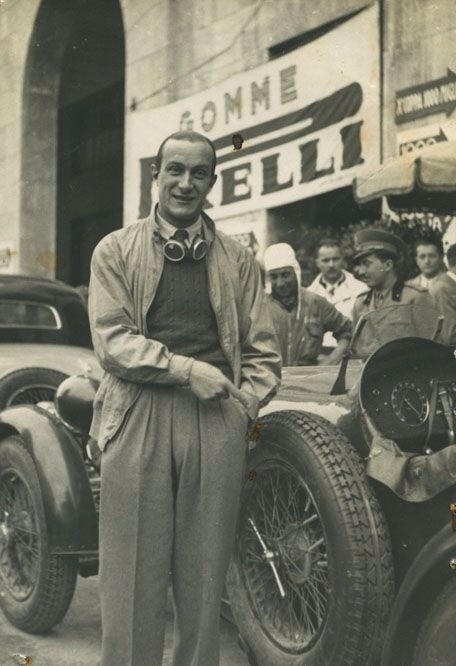 Alfa won the ‘World Championship’ in 1925 but withdrew from racing in 1926/7, allowing Jano to concentrate on a new series of road cars, the revered 6C 1500/1750 cars the result. 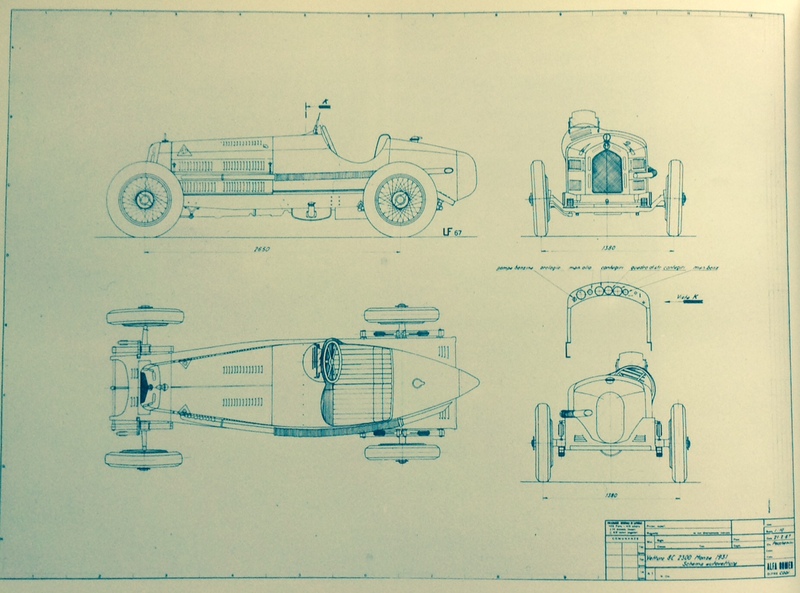 Alfa wanted to return to outright success in motor racing, the first step was the creation of the 8C2300, ‘unquestionably the ultimate sports car of its time and marked the pinnacle of the era for sports cars with cart-sprung flexible chassis and crash-gearboxes..’ according to marque expert Simon Moore. The world was still in recession as a consequence of the collapse of the global economy after the 1929 Wall Street Collapse, Bentley were going through liquidation, Mercedes were entering the market for ‘mass-produced’ cars, whilst Alfa introduced this upmarket car. Alfa themselves were not immune to any of this, passing through and into the hands of government agencies to make grants to aid industry, ultimately being taken over by the ‘Instituto Ricostruzione Industriale’ in 1933. Jano laid down a chassis which was conventional for the period in having channel side and cross members with semi-elliptic leaf springs and friction shock absorbers. The ‘Corto’ had a wheelbase of 9 feet, and the ‘Lungo’, 10 feet 2 inches. Rod operated drum brakes were fitted of 15 3/4 inches internal diameter and were very powerful by the standards of the day. Knock-off wire wheels were standard competition fare , 5.5 inches wide and 19 inches in diameter. 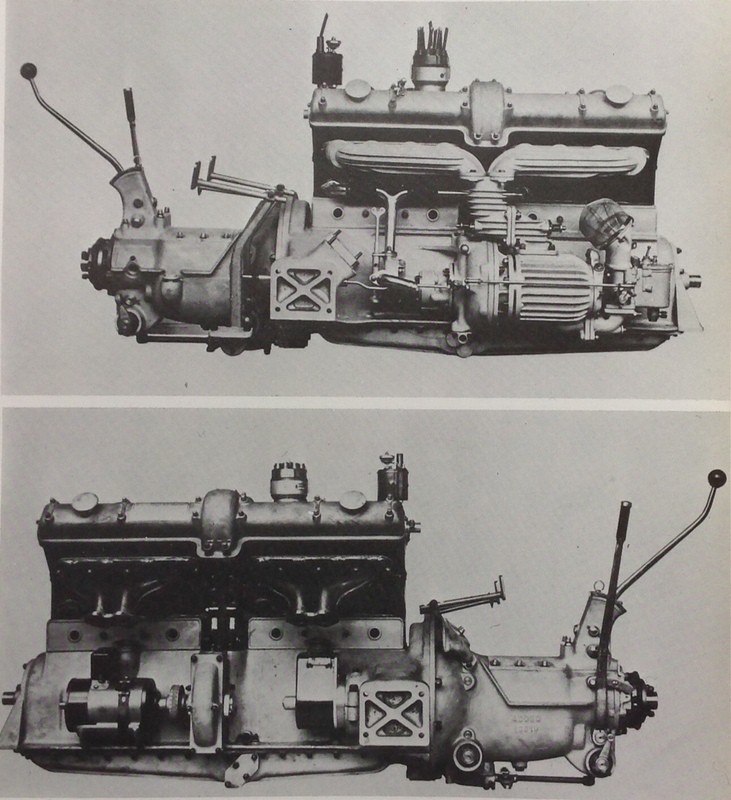 The rear axle and 4 speed gearbox were of the same design as the 6C 1750. The engine was both the heart of the car and it’s outstanding design feature. 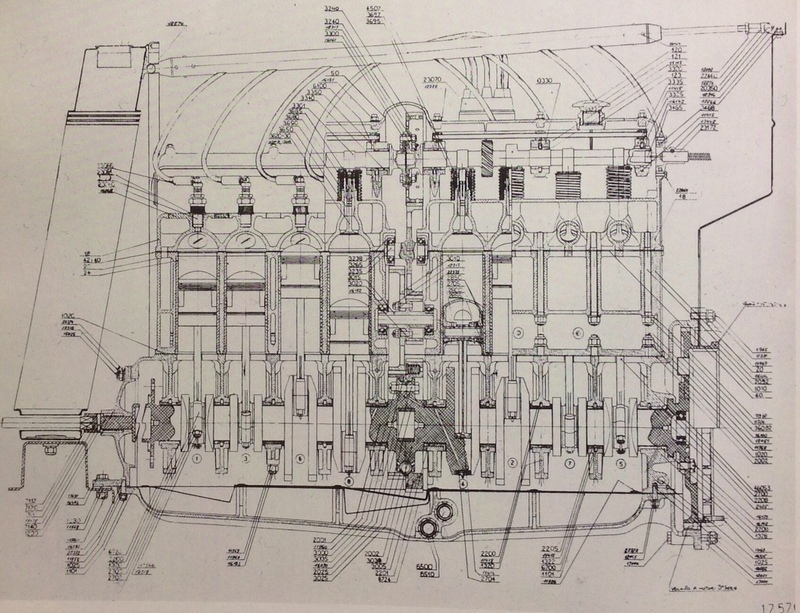 A straight 8, with a bore and stroke of 65x88mm, the cylinders were cast in two identical blocks of four to allow for a train of auxiliaries to be placed between them. The crank was supported by ten main, plain bearings. The crank was made of two halves, with two helical gears bolted between them in the centre, one driving the (two) camshafts by two intermediaries, and the other the supercharger, oil and water pumps. 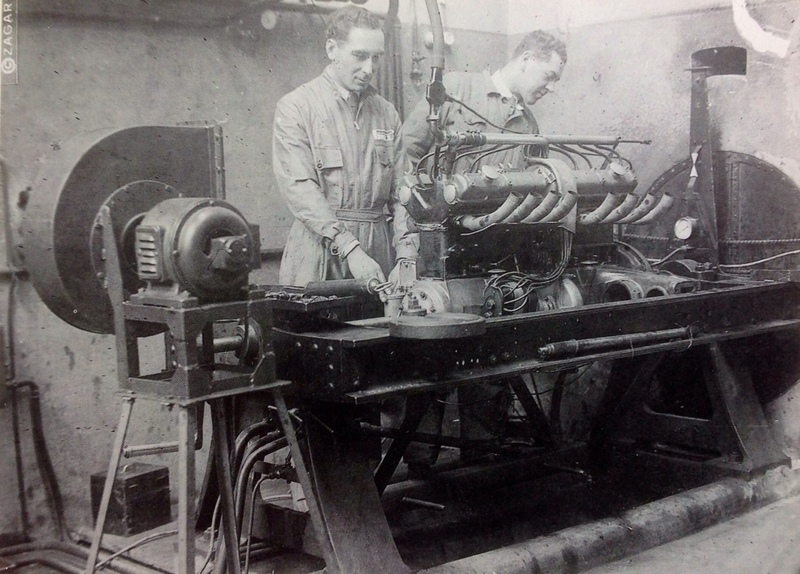 The cylinder blocks were fitted with dry liners, and had separate, alloy detachable heads. The engine was dry-sumped. A ‘Roots type’ two lobe blower was mounted low down beside the alloy crankcase, fed by a Memini carburettor . The fuel system used two Autovacs from a twenty-four gallon rear mounted tank. Ignition was by Bosch coil and distributor with the manual control in the centre of the steering wheel. The engine developed between 165 and 178 BHP at 5400RPM. The 8C2300 sports cars were incredibly successful winning Le Mans 1931-4, the Spa 24 Hour in 1932/3, Targa 1931-3, and the Mille Miglia 1932-4. 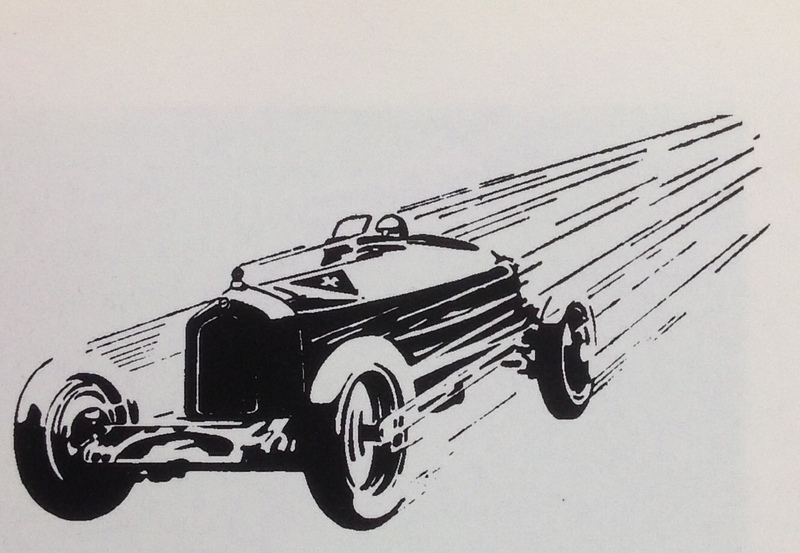 Alfa developed the P3 as it’s pure racing car, during the same period, a straight 8, twin-supercharged , fixed cylinder head car which was incredibly successful in 1932-5. 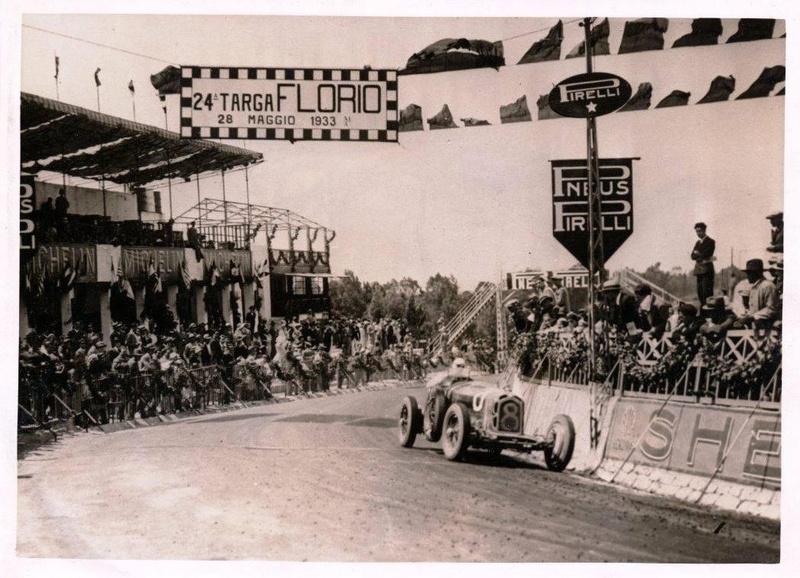 As a consequence the 8C2300 based racing cars won only two championship Grands’ Prix (Italian GP in 1931 and Monaco GP in 1932) as well as many second tier events, not bad for a ‘sports car’ all the same! 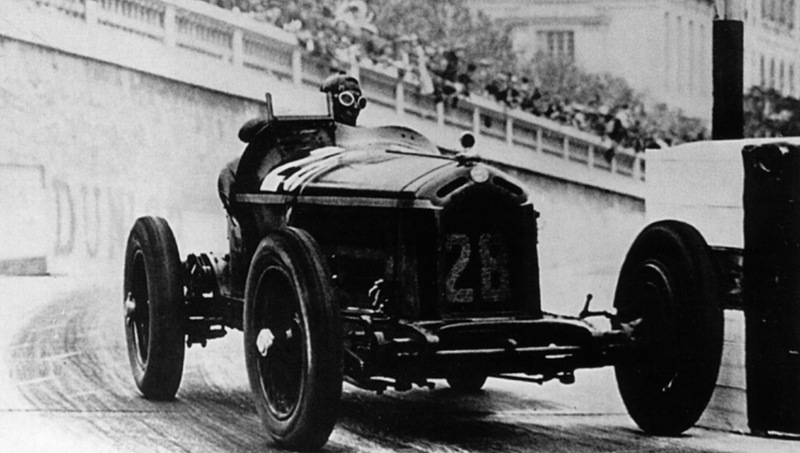 Minoia was also crowned European Champion in 1931 driving ‘Monzas’. 188 or 189 cars were produced from 1931 to 1934, in three series, with ten ‘Monzas’ officially built by the factory. The number built by Alfa according to Simon Moore is greater than that, ten works racers and a number of customer racers built to similar specifications…where definition of a Monza is ‘ a 2.3 racer with a narrow body, outside exhaust pipe, short front springs and a tail comprising a fuel tank with a pointed crush cone’. Without doubt a landmark car and one of the very few to be both a great sports car, sports racer and Grand Prix winner…a GP car in which to do the shopping!